At the campsite we are used to receiving people who ask us for information about things to do in Benidorm. It is not the same to look for plans with children between 8 and 12 years old than our little crazy people from 13 to 17 years old. We take them out of their environment to spend a few days in family, resting, but we have to offer them something different. 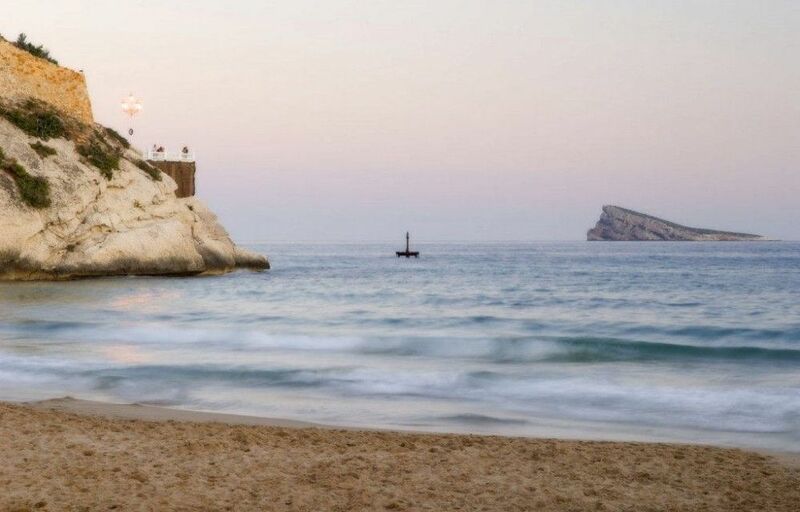 We will talk about what to do in Benidorm for adults, children, couples, families or anyone who wants to do something different during their holidays. Are you searching amazing things to do in Benidorm? 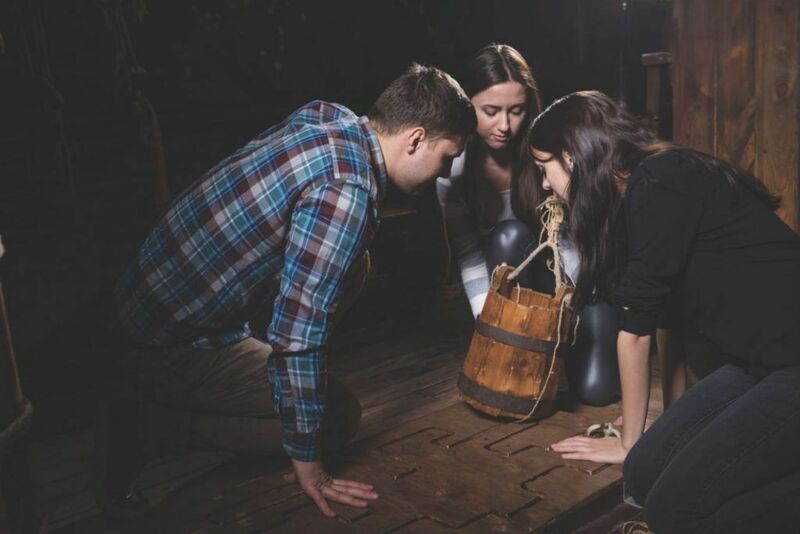 Escape game that consists of leaving a room or enclosure by means of tests of ingenuity, skill, puzzles or puzzles that give access to other clues until you reach the final solution to exit. 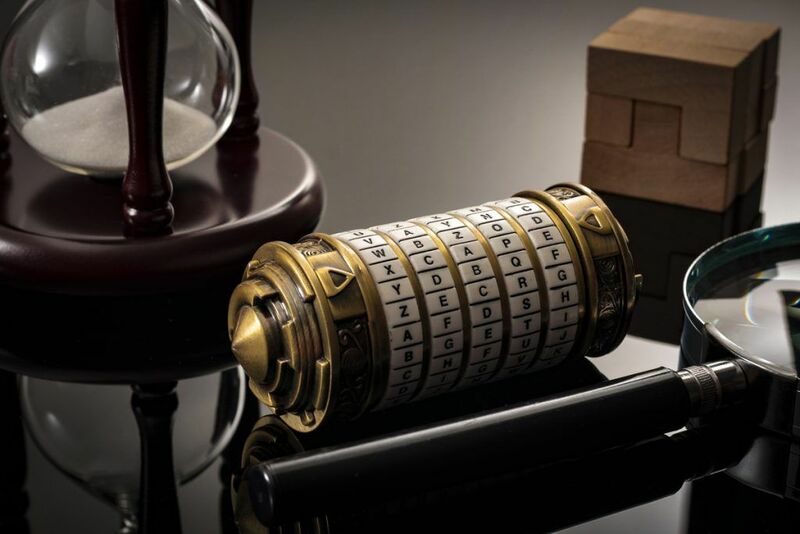 Escape Room Benidorm: how much time? 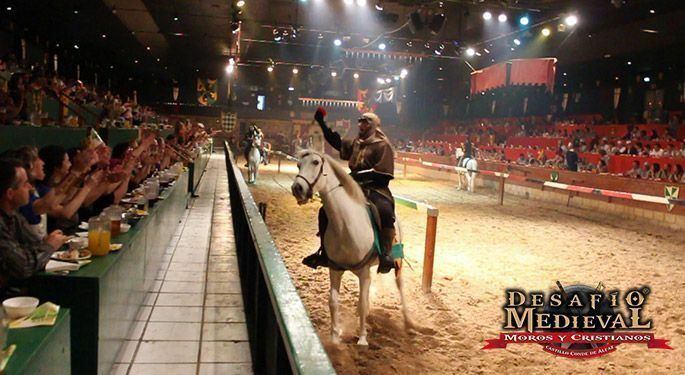 Depending on the number of players and the theming, between 60 and 75 minutes. From 17€ person up to 26€, depending on the number of players. The more in a group, the cheaper per person. It's a Winery. Creators of some of the best wines in Spain, such as Santa Rosa. 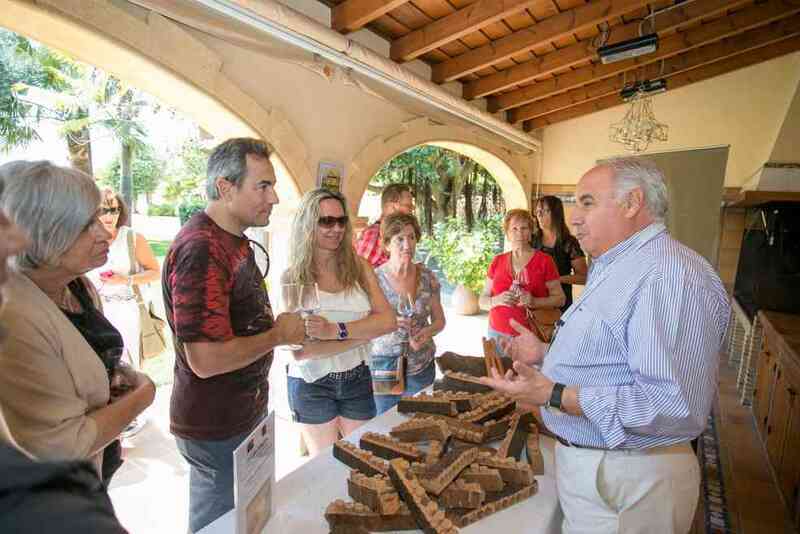 You can do a tasting in small groups or wait for the annual Enoescapada Bodegas Mendoza event, on April. An incredible thing to do in Benidorm at only 5km distance. How much time to visit the Winery? Most emblematic place in Benidorm. It was built where the old castle was, which fell to the sea in its majority. Opposite the viewpoint of the castle is the old geyser, off, and the Island of Journalists. From here we will see the dome of the Church of San Jaime and any descent will take us to the old town. Another place to visit for free and where to see Benidorm sunset. Anyone who comes to Benidorm has to do this thing. How much time to visit it? 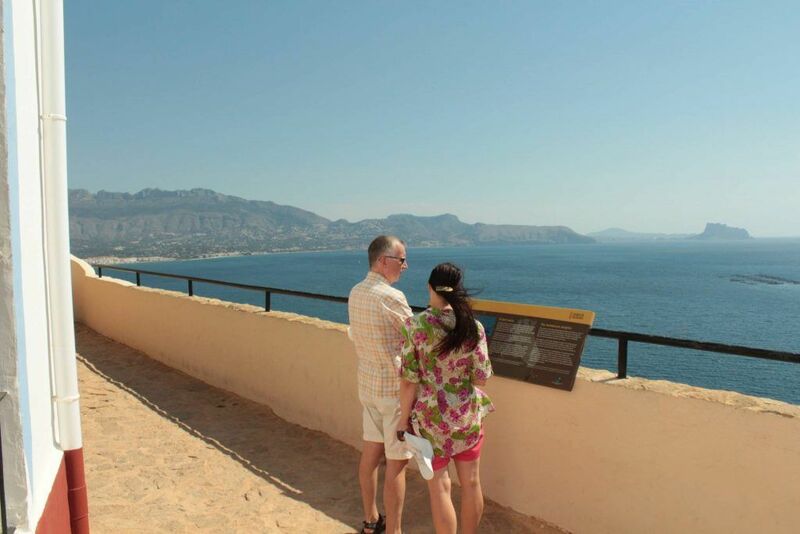 While we arrive, we take photos, go down to the viewpoint and see the 3 beaches, about 15-20 minutes. The viewpoint is completely free, with free access 365 days a year and accessible up to the top. What is on the island? The Island of Benidorm is of great environmental interest. We can find predatory fish such as Denton and other species such as octopi and moray eels. It emphasizes in its surface the Common Paiño, that only is here. We must take special care with seagulls during breeding season. There are only 2 and a half miles away and it takes about 15 minutes. Access to the island is free, but the journey to it costs 15€ per adult and 12€ per child Round trip included. Life is short and there are some many things to do in Benidorm. 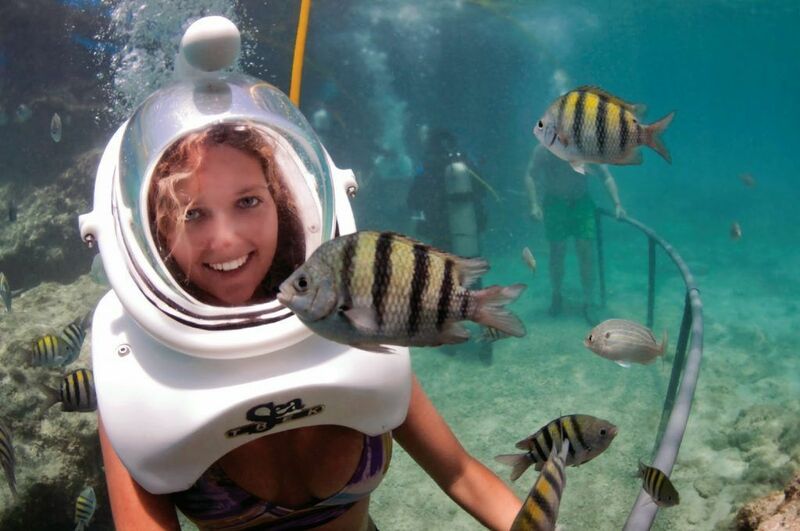 Our friends at the dive center Diving Stones Benidorm bring us the experience of walking on the seabed while we feed the fish. They are also experts, of course, in diving. 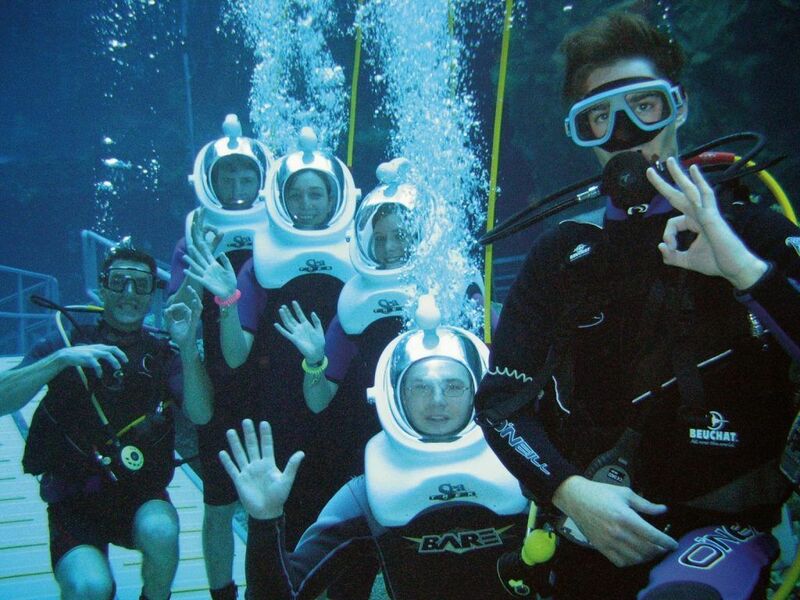 Sea Trek is an activity that lasts approximately 30 minutes and takes place about 5 meters deep. Sea Trek costs about 80€ / adult and 75€ / child. 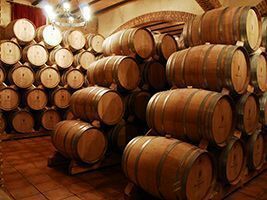 What is a Barrel House? They are accommodations with air conditioning, only to sleep. Get out of your tent and do not get hot. We recommend the option with breakfast included. What's included in a Barrel House? 2 people, double bed, air conditioning, electricity, parking for 1 car, free wifi and if you want you can include breakfast. 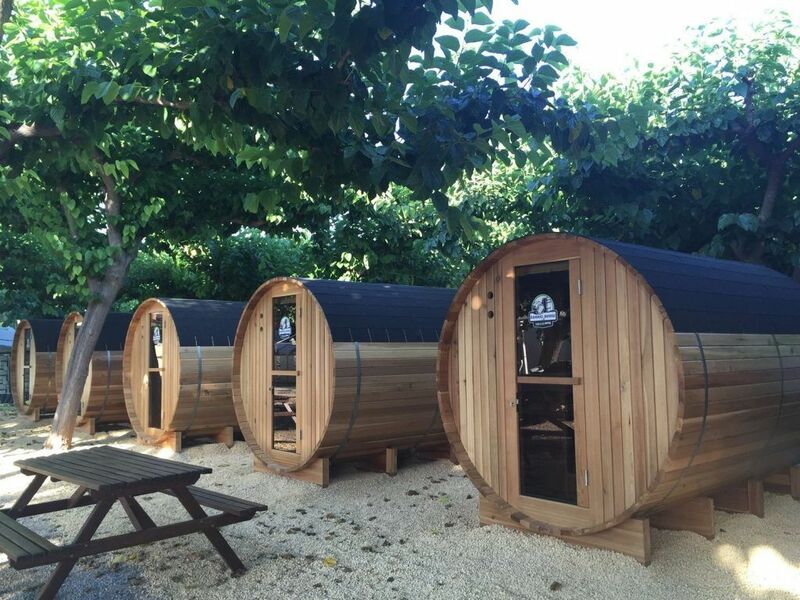 The Barrel House are about 20 euros per person per day including breakfast. What are Fuentes del Algar? Waterfalls and pools where you can enjoy a day of bathing in the middle of nature. 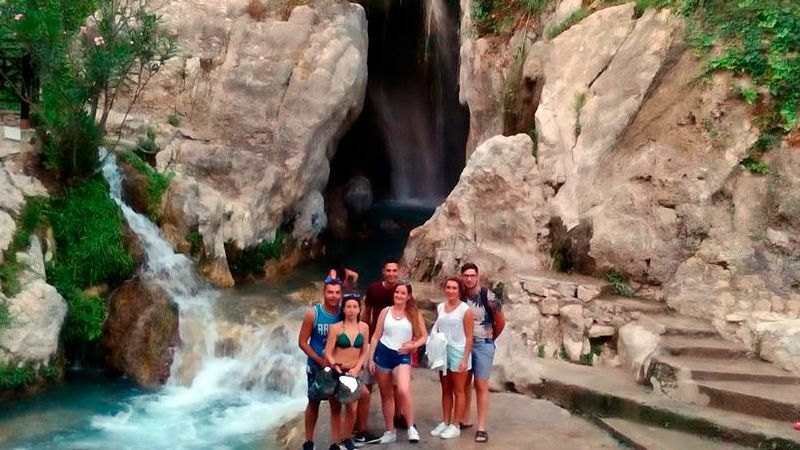 The visit to the Fuentes del Algar is full day. 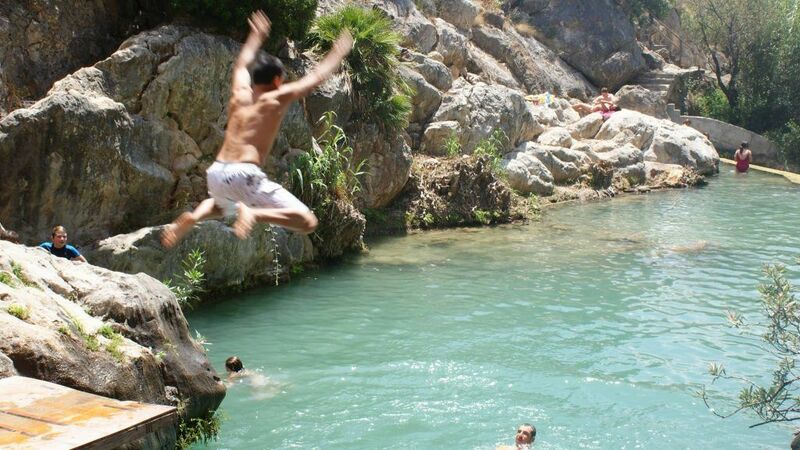 Admission to Les Fonts de L'Algar is 5€ adult and 4€ child. Variety show room, such as Moulin Rouge. Highlights the possibility of dining during the show. More than 3 hours, including dinner. 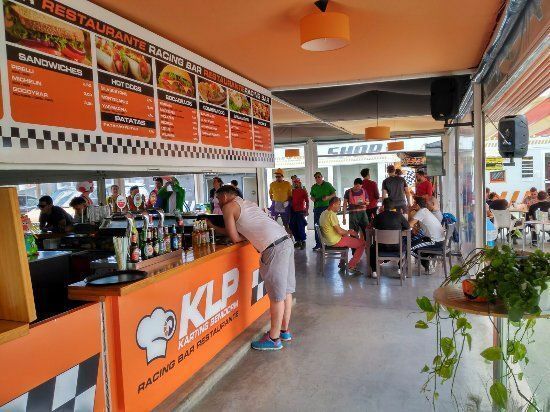 The entrance with a drink is from 32 euros, 52 or 62 euros depending on the type of dinner, normal or premium. 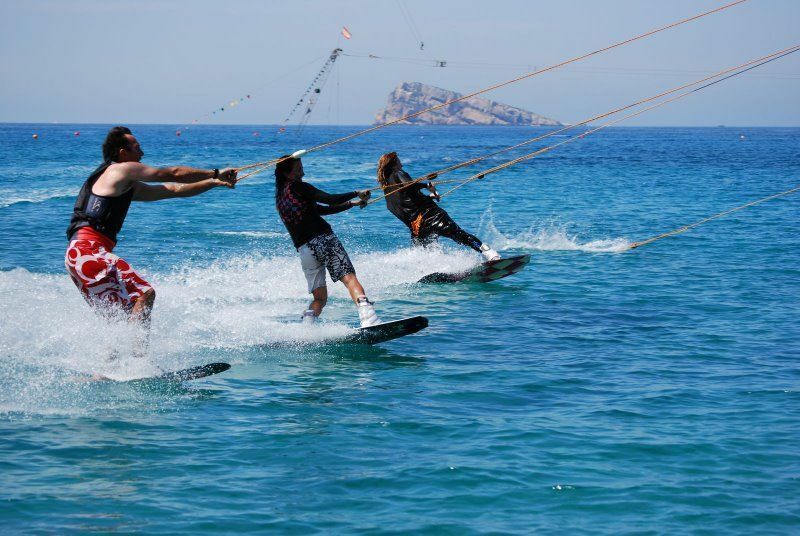 One of the most fun activities to do in Benidorm with children and teenagers. Modern kart circuit with competition asphalt, real-time screen and cafeteria, 200m from the Armanello campsite. The turns are between 25 and 40 seconds. It depends on the turns that are contracted and if there is a warm up the activity may last longer. There is a weekday, usually on Wednesdays, which usually offers 1 euro for 1 round. About 35 euros for groups, which includes qualifying rounds, race and ceremony with podium. 21 euros the adult, about 8 free minutes. Only cable circuit at sea for water skiing in Europe. It suits beginners and professionals. Very fun and experts will attend you, very used to children and teenagers. 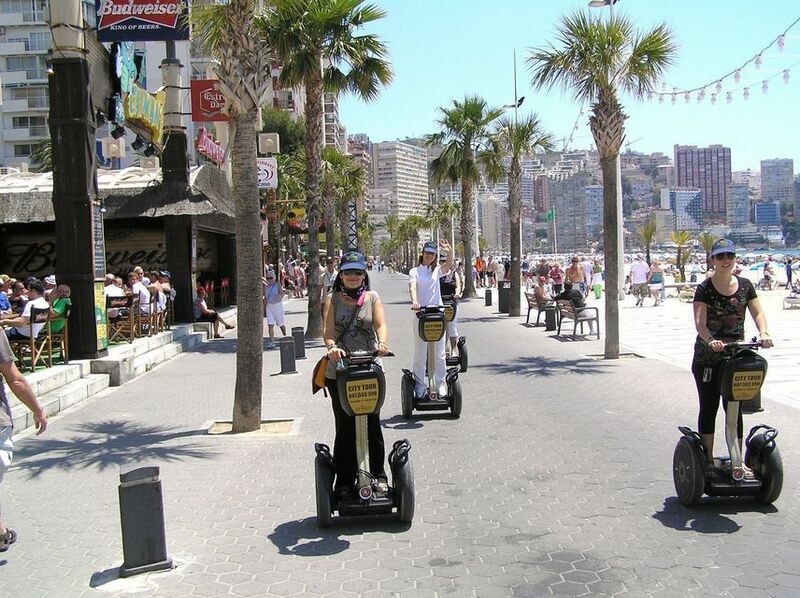 One of the most funny things to do in Benidorm. One hour of adult is about 21 euros and 27 an hour and a half. Children 15 euros. Always includes skis, wakeboards are an extra. Great professionals to do something different. Kayak as a family, with your children or teenagers. The kayak is similar to the canoe and Paddle Surf consists of standing on the board. 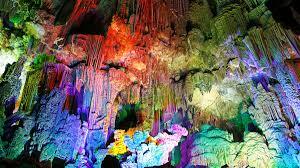 Magnificent caves for children and adolescents to discover something other than fresh and in family. It is not the batcave, but it is a beginning. It usually lasts less than an hour, depending also on the number of photos that are made for the family album. 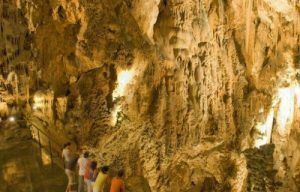 The price of the entrance to Les Coves de Canelobre is 7 euros per adult and 3.5 euros per child. Groups have special prices. What's about Castle Santa Barbara? 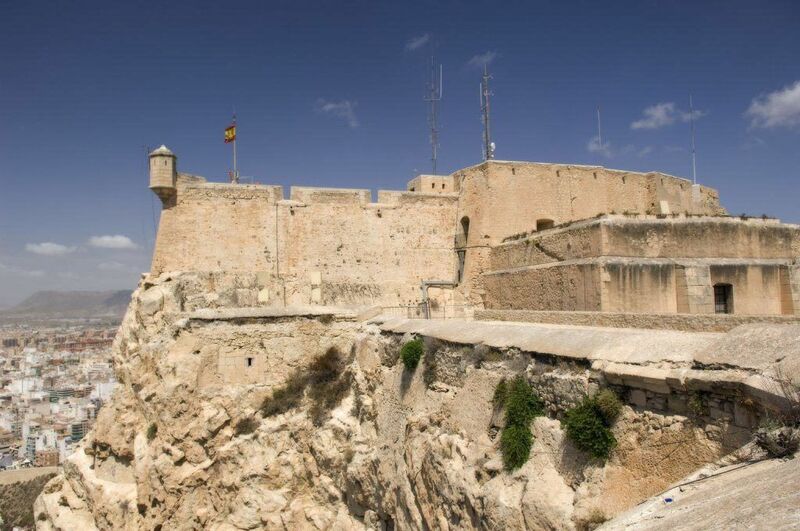 When we are asked what to do in Benidorm with children and teenagers we usually recommend visiting this castle. The Iron Throne was exposed there. 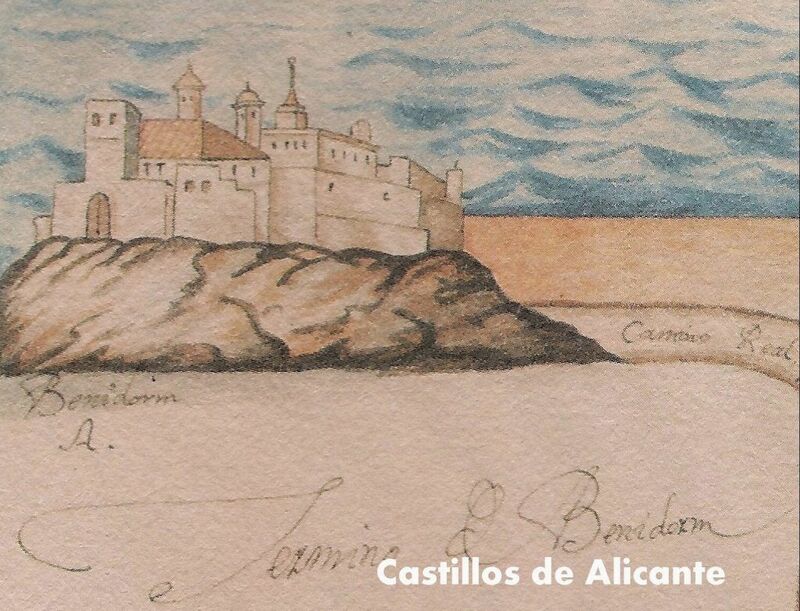 Almost 800 years later we can continue enjoying a castle that crowns the city of Alicante. From it we can see the whole city, beach, harbor and surroundings. It always has interesting exhibitions such as Star Wars or Game of Thrones. In this case we would say that without entering the exhibition, almost two hours. It takes 30 minutes by car from the campsite to the AP-7. The price of the entrance to Les Coves de Canelobre is 7€ one adult and 3.5€ one kid. Groups have special prices. 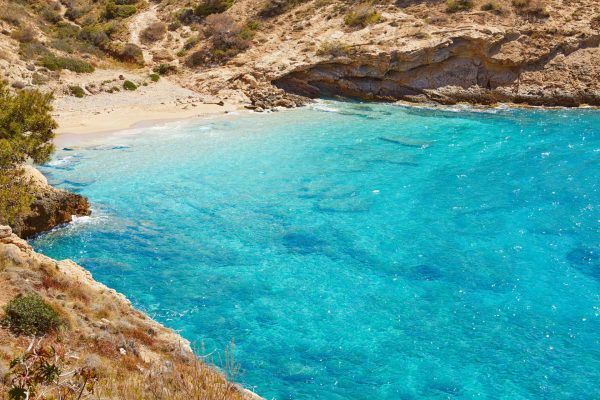 First marine reserve in Spain. 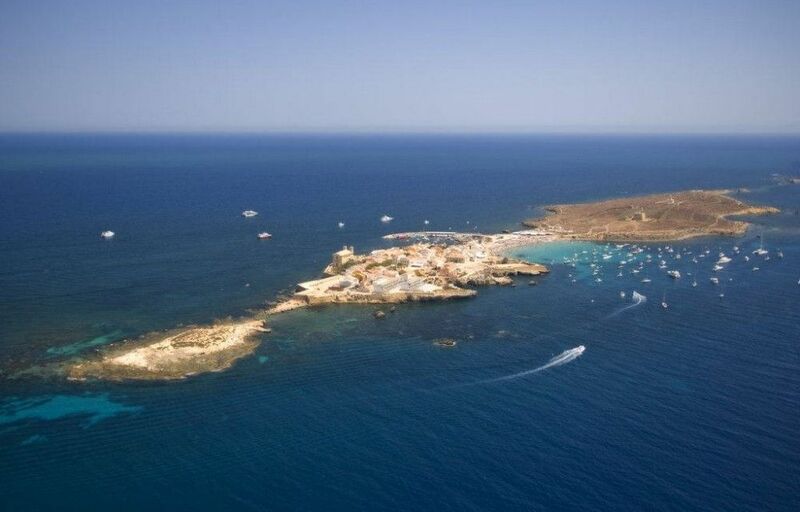 Island of contrasts, with its small town, Roman remains and ideal to dive and enjoy the marine fauna. 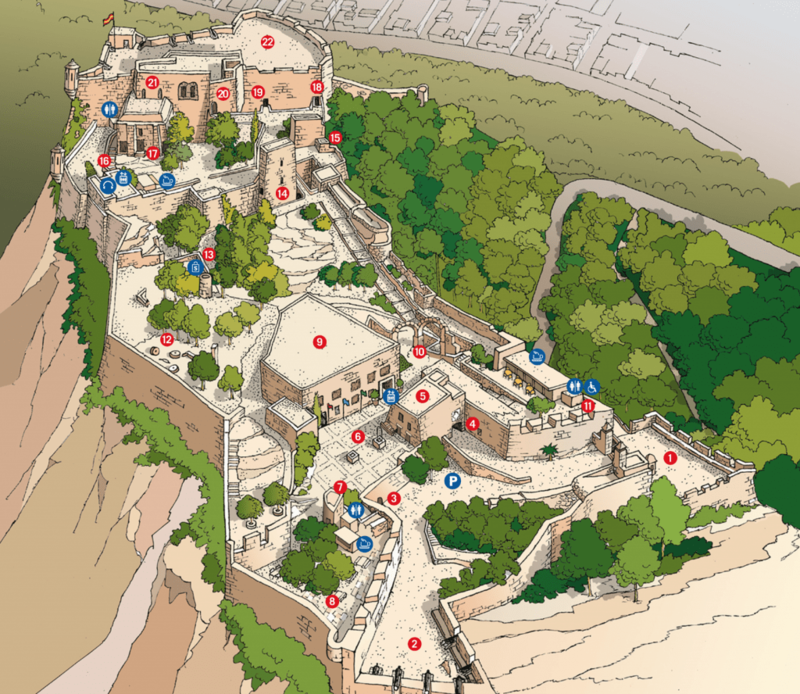 One of the main tourist attractions in the province of Alicante. 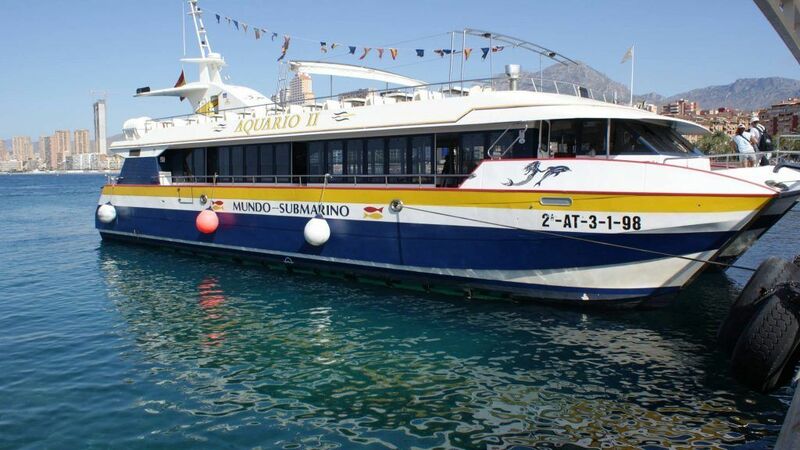 The route Benidorm - Tabarca is 1.15h, from Alicante to Tabarca 50 minutes and 15 minutes from Santa Pola. We recommend this last option for time and price and you can also see the Salinas de Santa Pola along the way, very educational. 30 euros desde Benidorm, hasta 15 en Santa Pola. Los niños suelen pagar la mitad. El peaje son unos 7 u 8 euros (ida + vuelta) por la AP-7, pero se puede ir a Santa Pola por la Nacional 332. Si Papá, Mamá, el niño/a o el adolescente rebelde se marean recomendamos la opción de ir a Santa Pola por tener un trayecto de 15 minutos. Activity for up to 12 people. 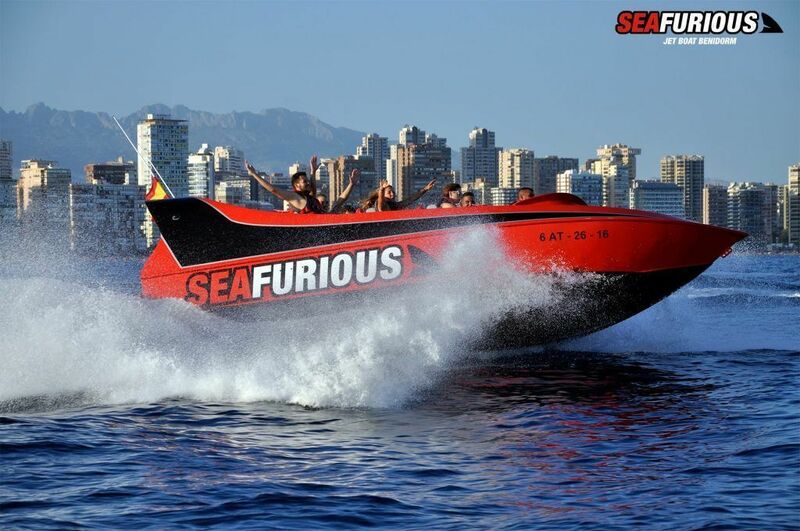 Tour at maximum speed and with impossible turns around the bay. Very fun for the whole family. 25 minutes of activity and adrenaline. 30 euros for adults and 17 euros for children. 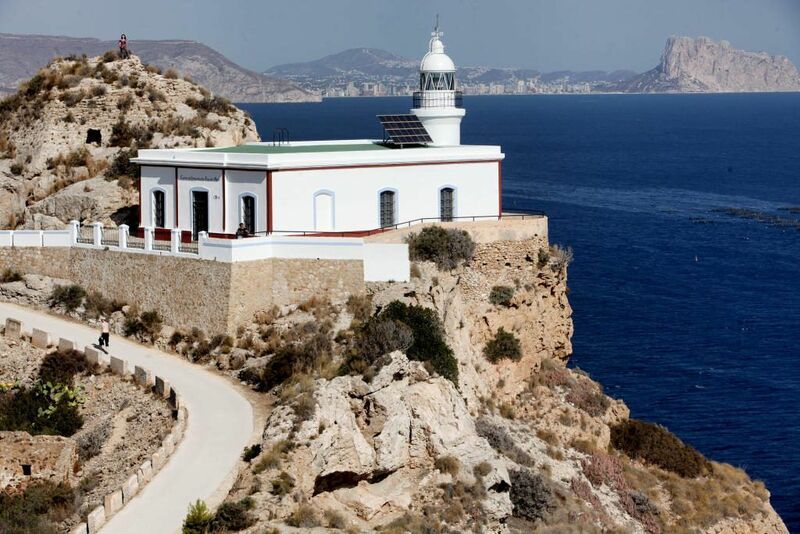 Easy hiking until you reach the magnificent Faro del Albir. Route on asphalt without important slopes. Ideal to go with the baby carriage or bicycle. About 30 minutes on foot from the parking lot. 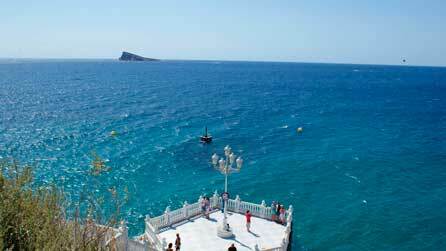 If you are looking for places to visit for free in Benidorm, Serra Gelada is a perfect place. 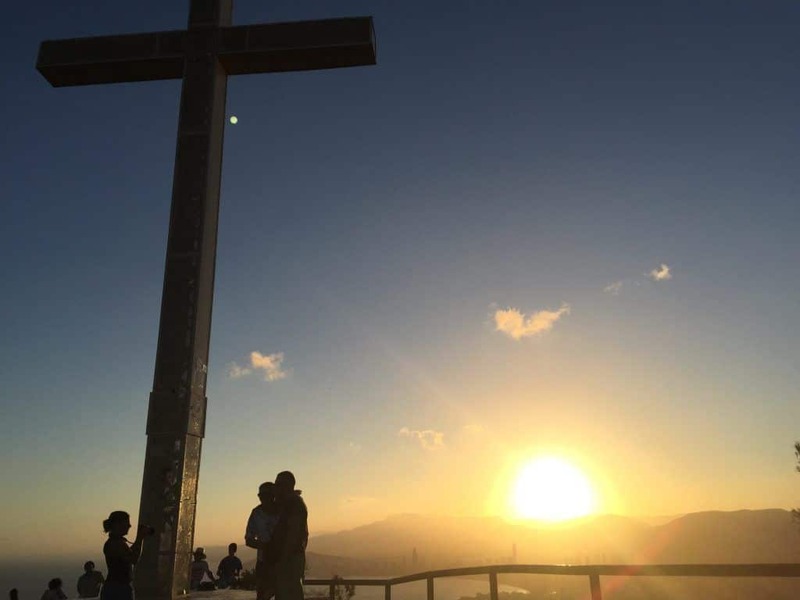 Hiking through the Natural Park of the Sierra Helada, also known in Valenciano by Serra Gelada.. La Cruz is one of the best places to watch the sunset . Depending on the hiking route, between 2.5h and 4.5h one way. Dinner show for the whole family. From small children to teenagers will enjoy a fight without quarter between two sides, reaching the fair between gentlemen. 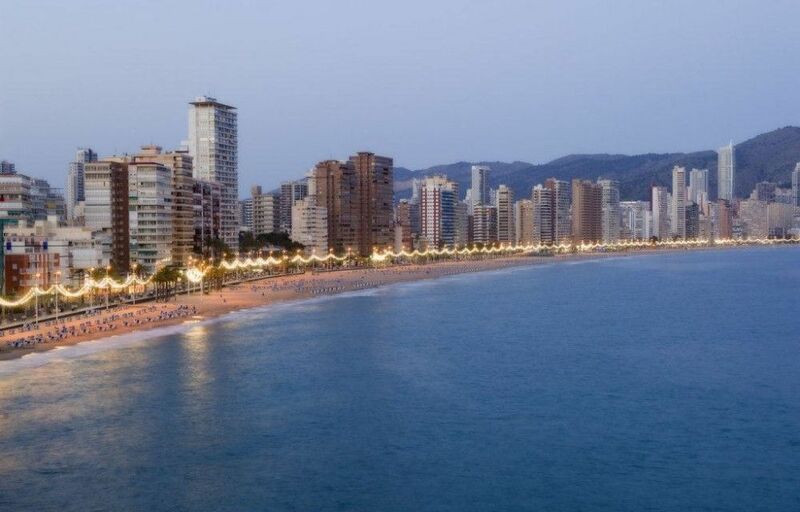 Spend one evening with one of the most familiar things to do in Benidorm. How long is the dinner? 1 hour and a half of show. Things to do in Benidorm doesn't mean hard efforts. Magnificent electric design bicycles, adaptable to children and with possibility of sidecar. 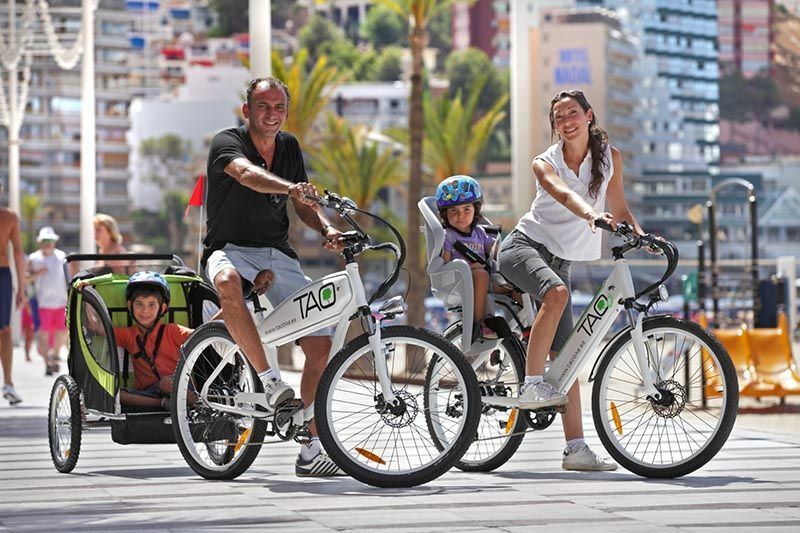 Everyone that the test is happy and with accessibility and bike lanes in Benidorm is a great option for the family. Flexible rentals, for 2 or 4 hours or per days. Normal bicycle, with accessories for children free, between 12 and 20 euros for 2h or one day respectively. Bicycle with sidecar for 2 hours or a day, 20 and 40 euros respectively. The more days more economical. 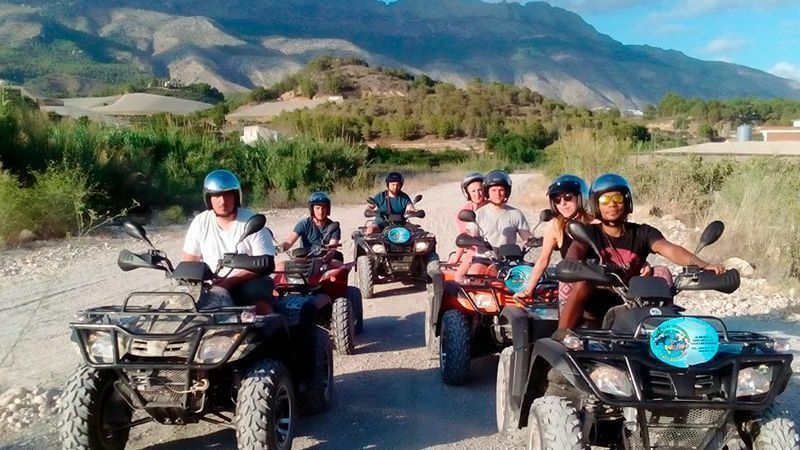 Quad or Buggy excursions for families and groups. 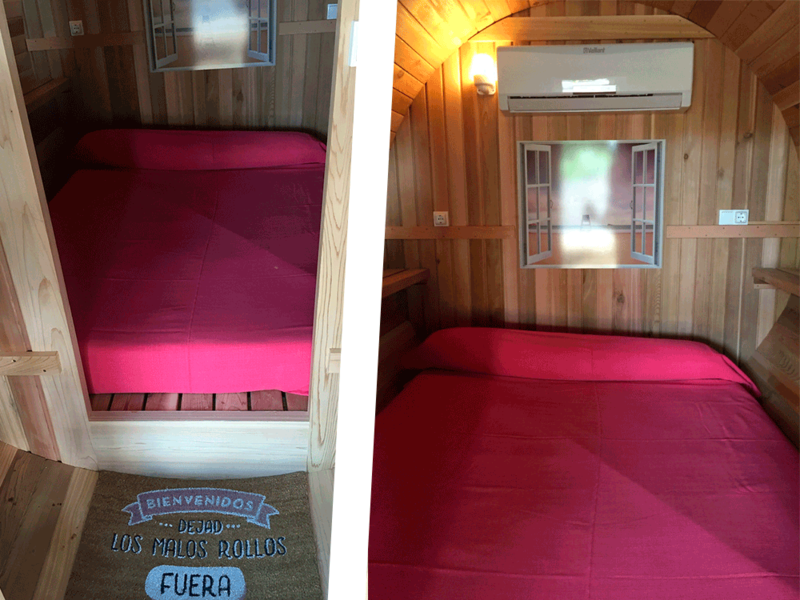 Flexible rentals, from one to 3 hours, with and without excursion to the Fuentes del Algar. The quad is for two people and goes from 75 euros to 180, between 1 and 3 hours respectively. 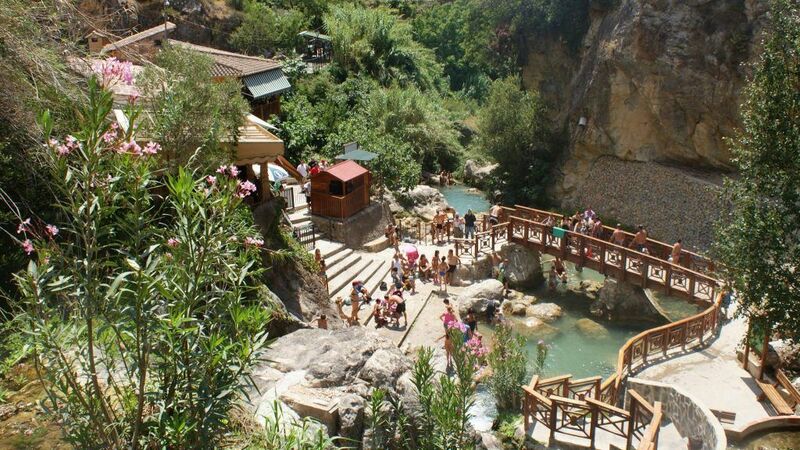 The 3-hour excursion is usually that of the Fuentes del Algar. Según anuncian en sus webs, hay que reservar con 7 días de antelación mínimo. 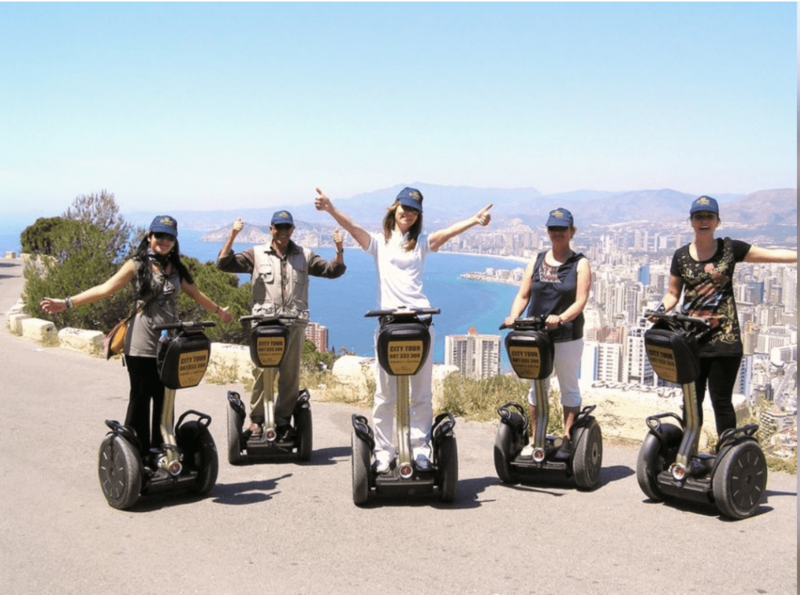 Spend a great time exploring Benidorm on Segway accompanied by an expert guide who will show Benidorm on the back of a sustainable vehicle. 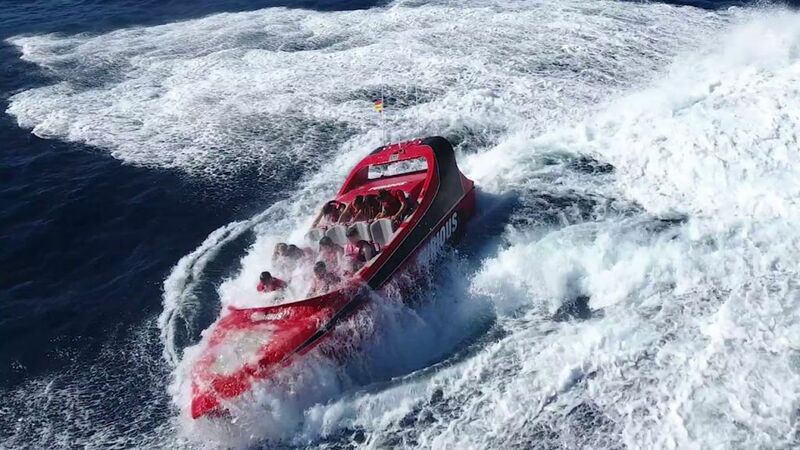 The activity is a 2 hour tour, with insurance and monitor. 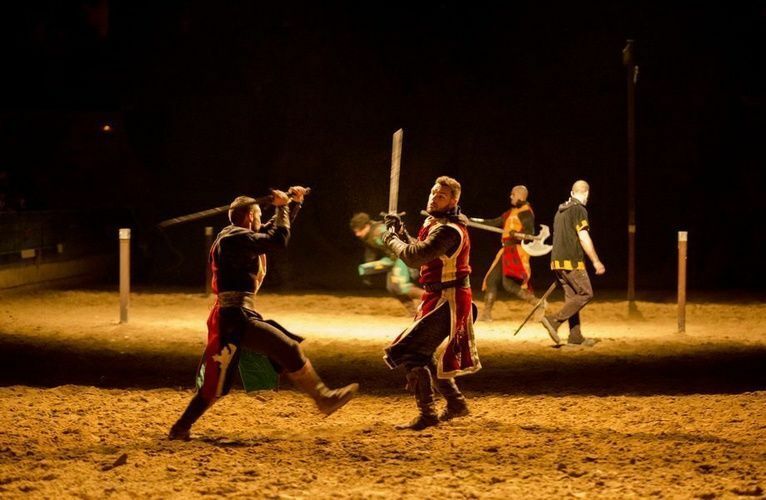 The price is 45 euros per person with a minimum of 2 people to carry out the activity. Según anuncian en sus webs, actividad a partir de 14 años de edad. 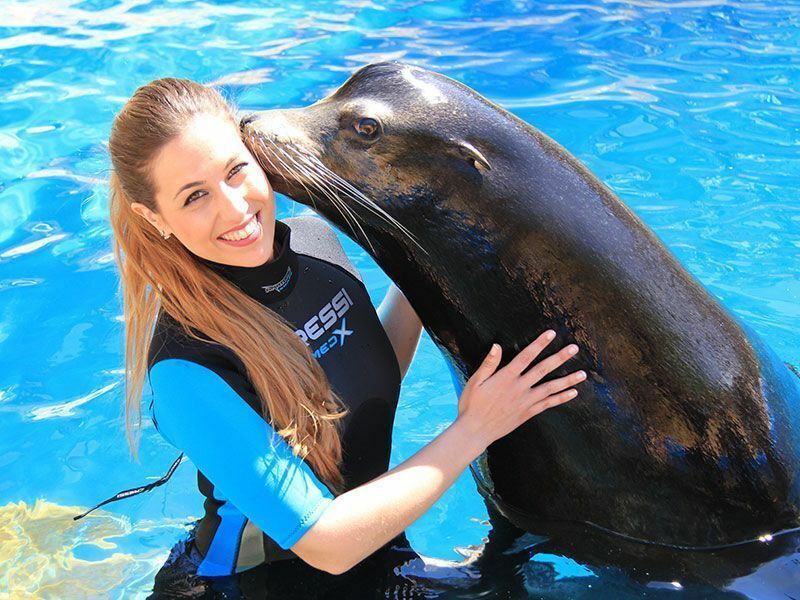 Swim with dolphins or swim with Sea Lions in Mundomar Benidorm. The duration is about 30 minutes plus the preparation time and safety explanations. The price is 150 euros per person approximately in the case of swimming with dolphins and about 50 when swimming with sea lions. You can ask for a Paella or an Alicante Rice, which are not the same. Ask for it at Senyoret, with the prawns peeled and everything, like a young man. 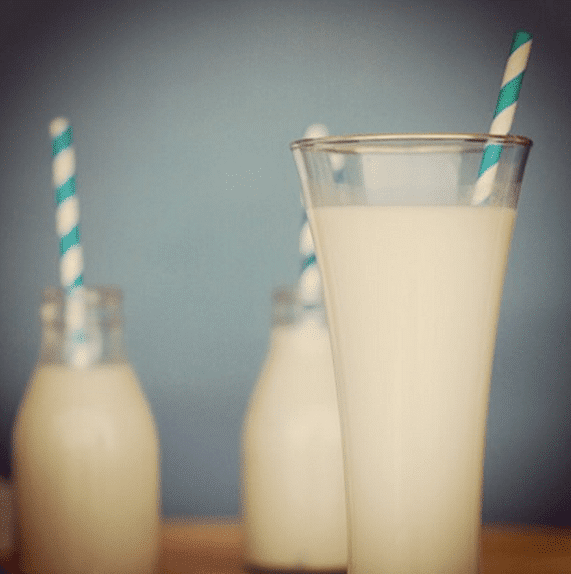 Take an Horchata with fartons. We recommend Sirlados Ice Cream. 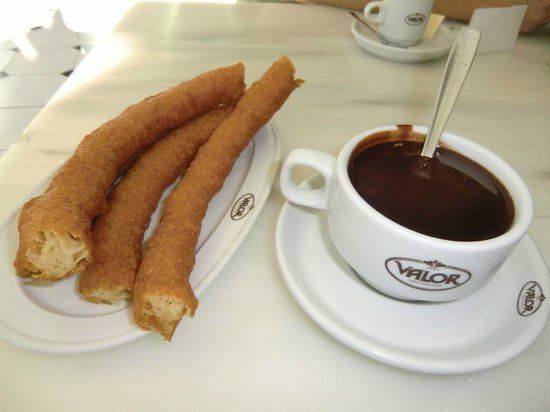 A few good Churros with the best Valor chocolate. In Lepanto street 2. Levante Beach, with its promenade. The epicenter of tourism in Benidorm. The small Mal Pas Beach, at the foot of the Balcón de Poniente is this small central beach next to the port. 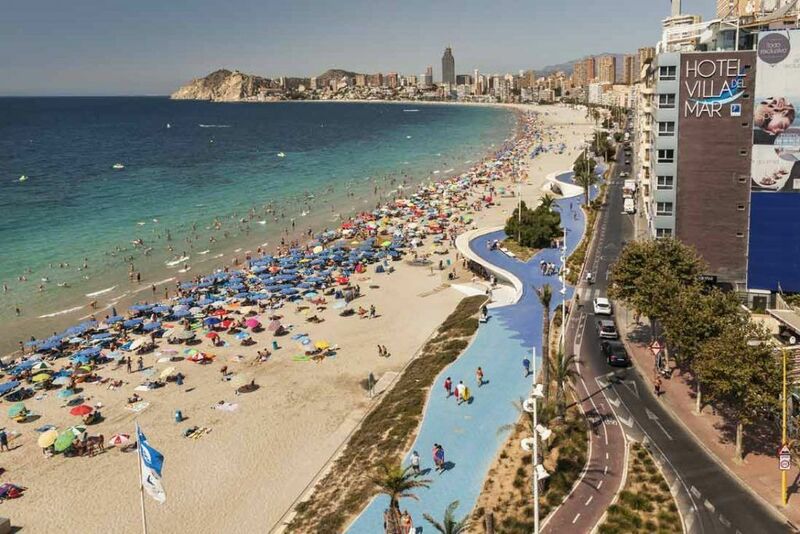 Poniente Beach, Crowned by its futuristic and awarded boulevard. One of the most beautiful things to do is to see the sunset here. Cala del Tío Ximo, the most unknown. 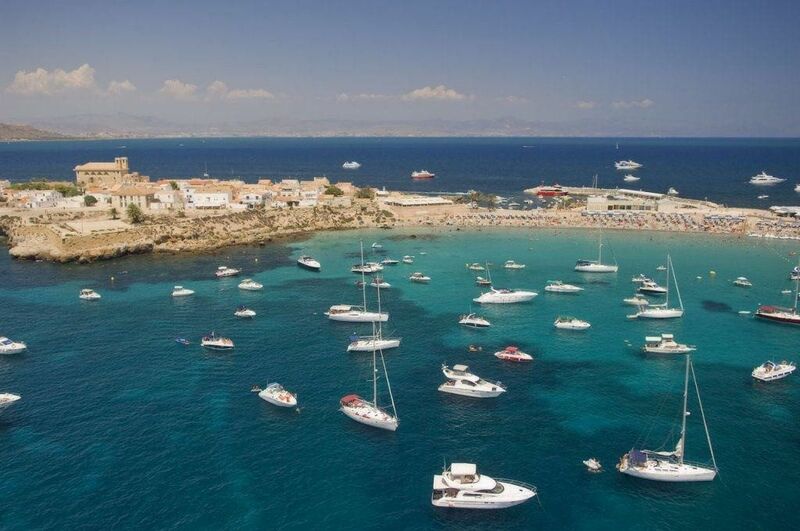 You can also find Cala de L’Almadrava. Terra Mítica Benidorm. 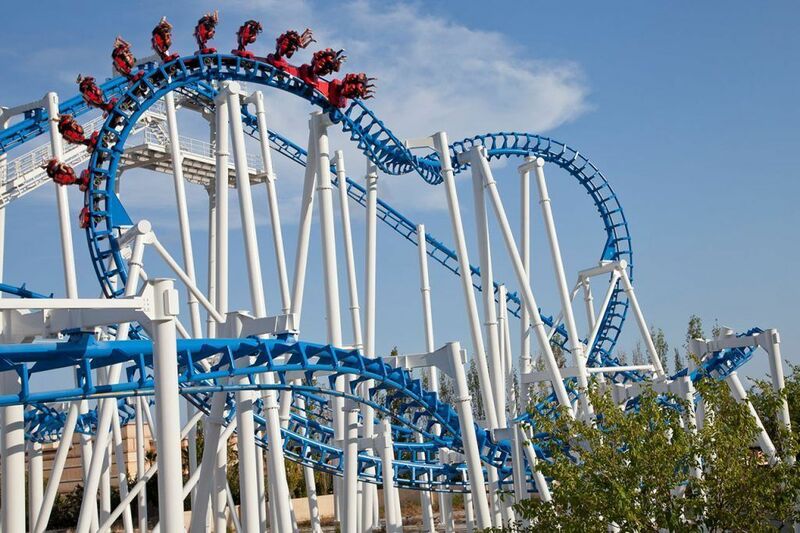 Check all the information in our post about Terra Mitica. 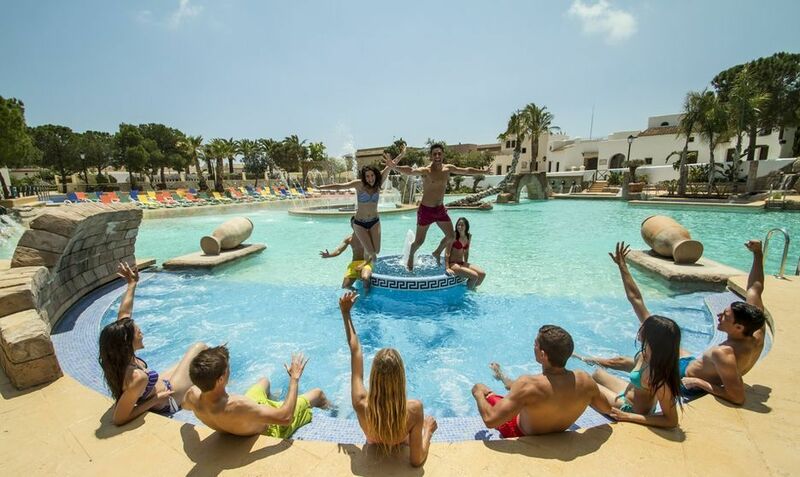 El parque Iberia Park, en Terra Mítica Benidorm cuenta con los jacuzzis abiertos más grandes de la ciudad. 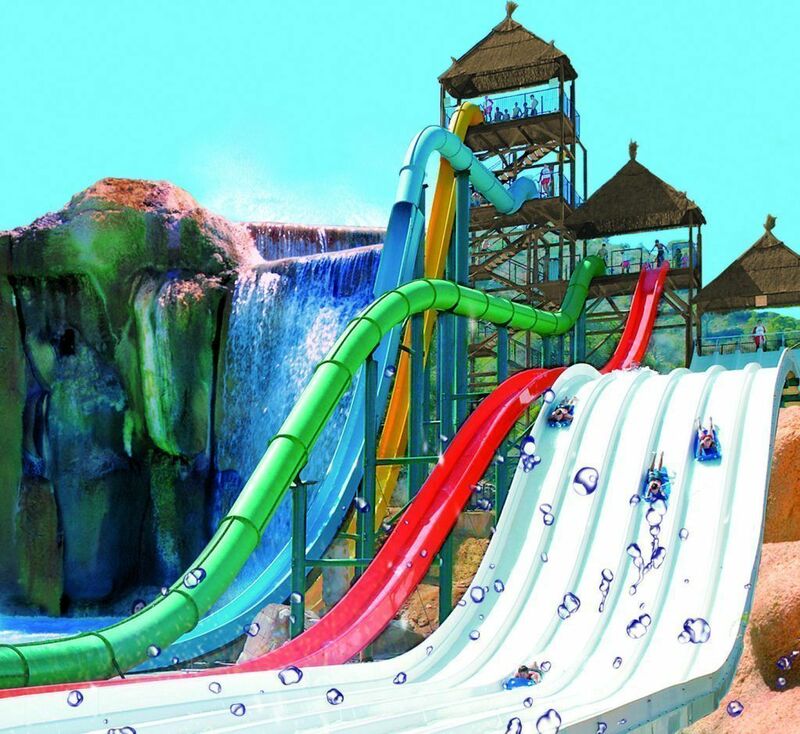 We are a campsite with a water park nearby: Aqualandia Benidorm. Mundomar Benidorm. 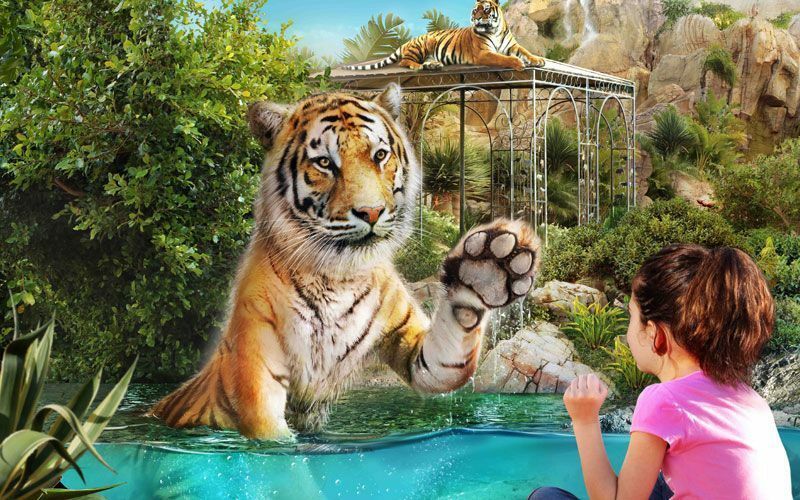 A great theme park of exotic animals. 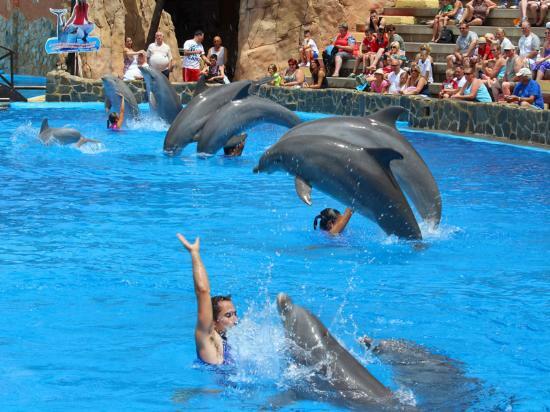 Enjoy the show of parrots, dolphins or sea lions and a park for the whole family. Aqua Natura Benidorm. 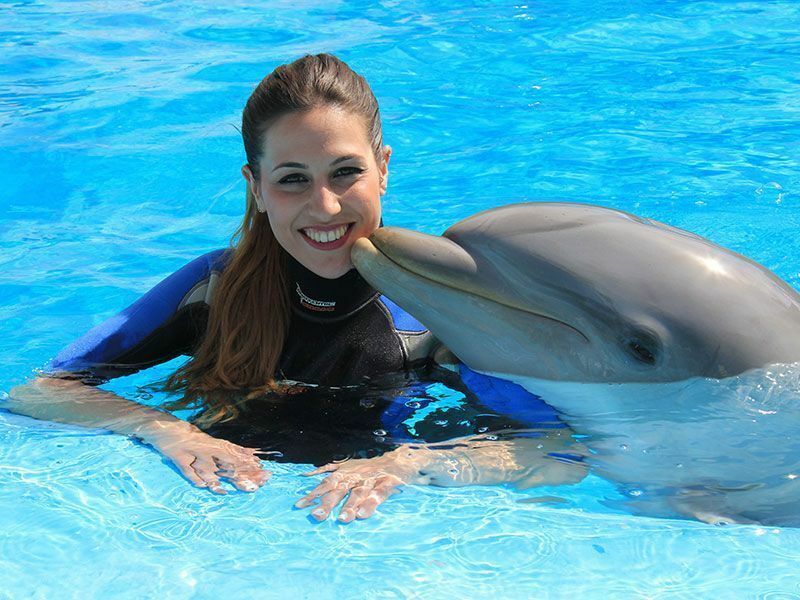 Discover all the information of the park that is part of the complex in the AquaNatura Benidorm article. In November the main festivities are celebrated. Every night of the 23 to the 24 of June the Hogueras (Bonfires) of San Juan burn in Alicante. 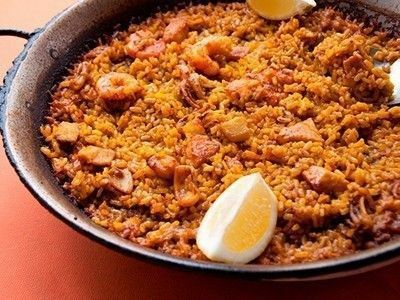 The gastronomic weeks are celebrated all year round, so it is easy while you are in Benidorm to find attractive offers of tapas, pintxos or rice dishes. The Low Festival, former Low Cost Festival, is held the last weekend of July. Fuzzville, organized by the same agents as Low Festival. A small 3-day festival of Garage, Punk and Rock and Roll. Week dedicated to the LGBT community with various activities throughout the city, including a parade. Villajoyosa Local Festivity (one week), recreating the struggle between Christians and Muslims during the Reconquest. The Castle of Fireworks of L’Olla de Altea is the most amazing, next to the end of the Festivities of Benidorm. And if you liked our post, do not forget to share it and rate it well. 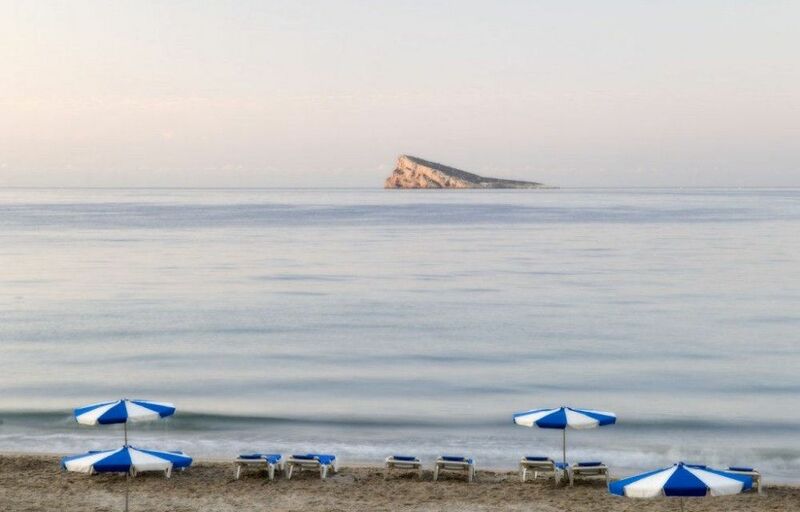 We really like to help you get to know Benidorm and we invest a lot of effort in compiling and writing these posts, so any help in the form of 5 stars will be welcome. Thank you very much and we hope you enjoy “what to do in Benidorm with children and teenagers”, which is much more than sun and beach.